Guatemala is the poorest country in Central America, with approximately 59% of the population living below the national poverty level and 23% living in extreme poverty. Approximately 40% of the population is indigenous and consists of 23 Maya groups and one non-Maya group. 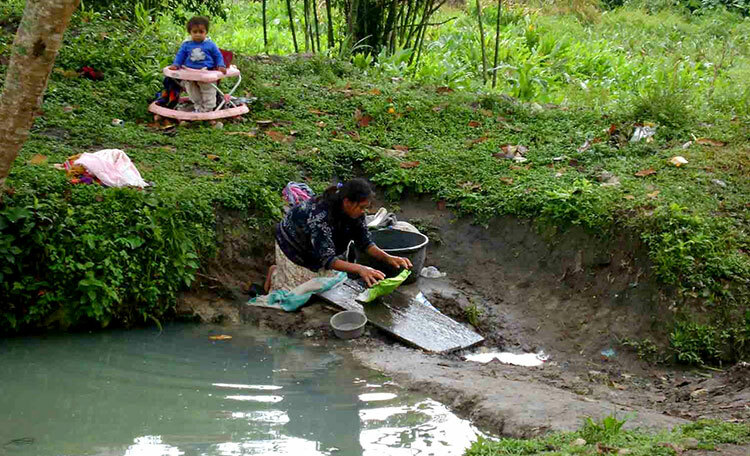 Health inequalities disproportionally affect indigenous people in rural Guatemala. Only 33% of indigenous populations here have access to improved sanitation, compared to 70% of non-indigenous populations. 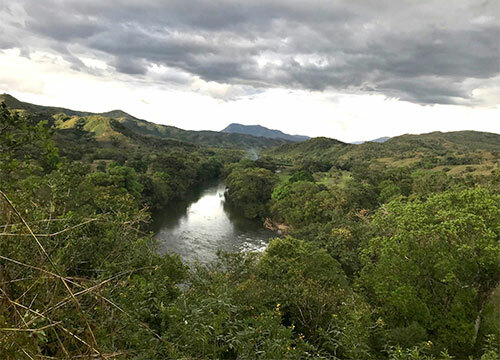 Water quality in Guatemala has become an important issue as the country has experienced below average levels of rainfall due to drought conditions. Most rural areas have only rudimentary latrines and no conventional sewer systems; each community is responsible for their own water supply and potable water services coverage is estimated to be about 55 percent. 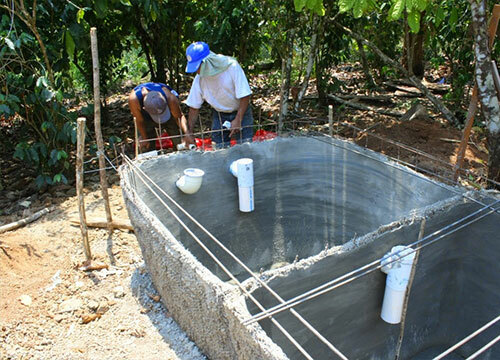 WEFTA engineers have worked in Guatemala since 2010 to address water and sanitation problems by constructing latrines and water systems and providing water filters to families.